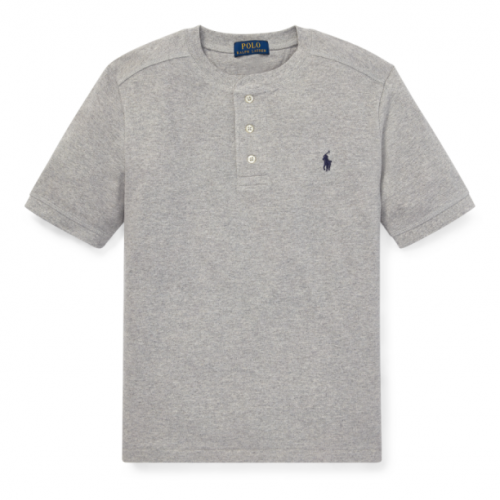 Ralph Lauren Tees Only HK$88! Buy 2 Children’s Clothing Items And Enjoy 25% Off! 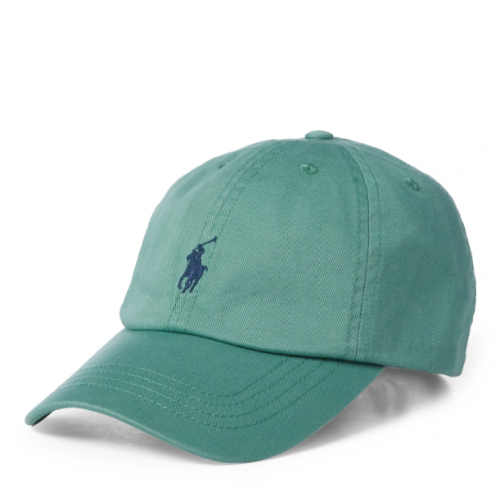 Now is the best time to shop Ralph Lauren’s children clothing! Buy 2 items or more and get 25% off! And children’s clothing size XL or L can even fit an adult! Take the chance and shop them for only HK$88 each! 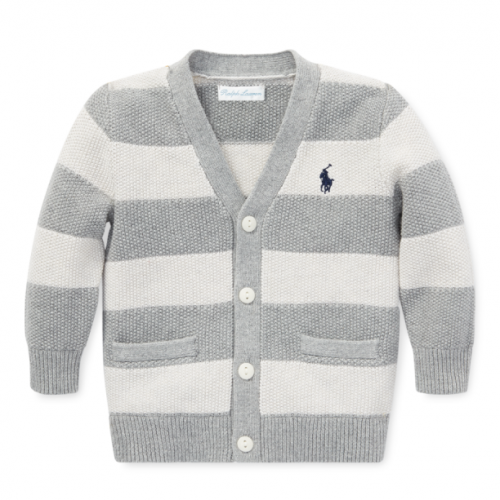 If relatives and friends have just had babies, how about surprising them with utterly cute Ralph Lauren baby clothing?